The only way to arrive here is by train and walk off the railway platform to the clubhouse. You can almost sense the ghost of Bernard Darwin sitting on your shoulder. A game of golf like it was 100 years ago. Memorable. 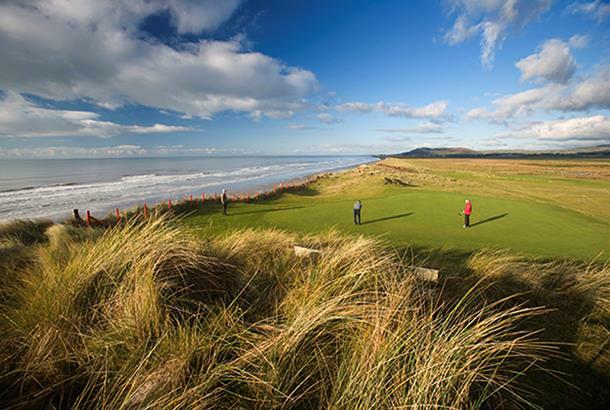 t’s loved to bits by just about everyone who plays it and one of Aberdovey’s biggest and many admirers is Ian Woosnam who rates it among his favourite places to play. 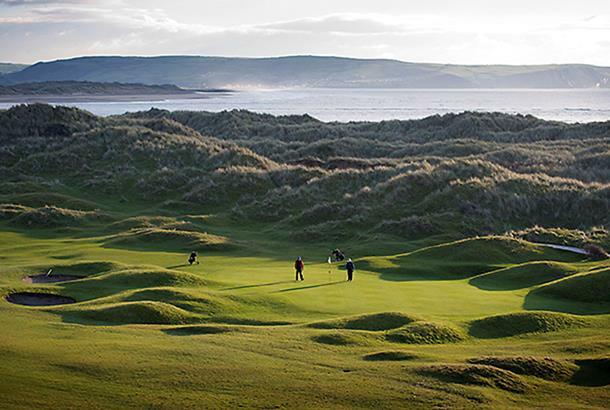 Breathtakingly sandwiched between the scenic dunes of Cardigan Bay and the coastal road and railway, Aberdovey doesn’t have a solitary weak link and the scintillating par-3 12th will surely be one of the most demanding stroke index 18s you’re ever likely to play. 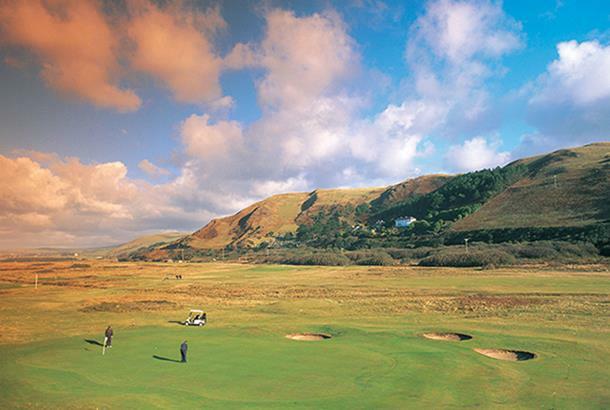 Aberdovey Golf Club is a classic links that reared Ian Woosnam’s game. A cracking golf course with real heritage. 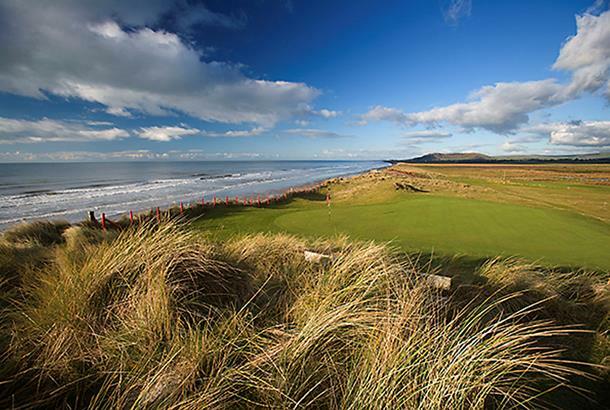 Flanked on one side by Snowdonia and the dunes on the other, this is a wonderfully raw golf course that has changed a great deal since the first holes were laid out with nine flowerpots to aim at! Aberdovey Golf Club is steeped in history. Golf was first played here in 1886 and over the years the golf course has staged many championships including more recently the British Ladies' Home Internationals as well as being the regular home of the Welsh Seniors' Championship. Accommodation: There’s a four twin bed bungalow on site while the Trefeddian hotel overlooks the golf course. Another local favourite is The Penhelig (hotel/restaurant). Green Fees All week: Day rate £67.50. We played here last week. Day one was cold and very, very wet so much so that we barely lifted our heads up to look at the course. In fact it was so misty we didn't see the mountain at the end of the back nine until day two! We had a lovely meal (a few drinks) and a good nights sleep in the dormy bungalow. Day two was fabulous, no wind, bright sun and a stunning golf course! The green complexes are as good as I have ever played - 15 remains in the memory. The 16th is a terrific "Do I go for it?" 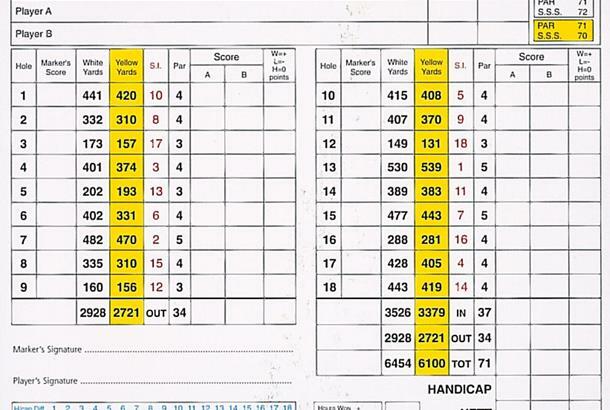 par 4. There's not a weak hole on this golf course and many that make you smile when you think of them. Try to pick a nice day to play though. we used to have a day out here every winter and it was such a joy to play this out and back links (i prefer this to RSD). Best hole is the 16th a driveable Par 4 that has risk + reward with the close by rail line.